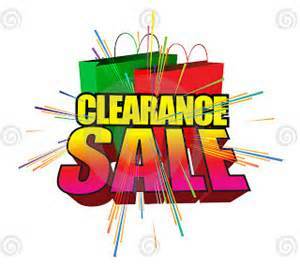 Clearance Sale and Discontinued items. These items are being discontinued. Quantities are limited. No substitutions. We will be adding more clearance items as we work through the warehouse. Beauty Queen insert, if selected, as your insert may be replaced with a similar "crown and roses" insert at our discretion on clearance medals and trophies.